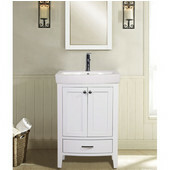 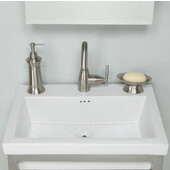 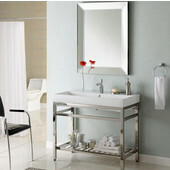 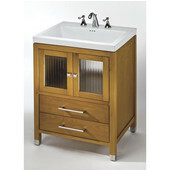 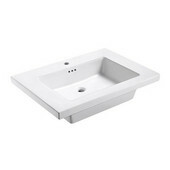 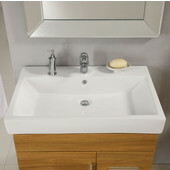 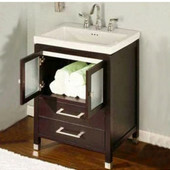 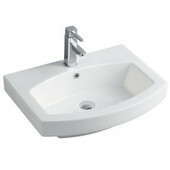 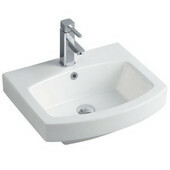 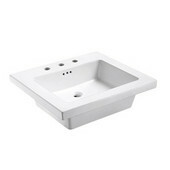 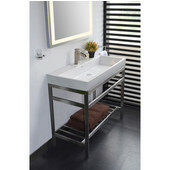 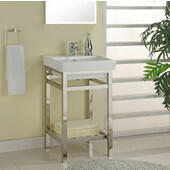 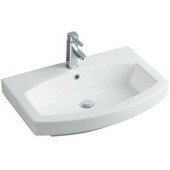 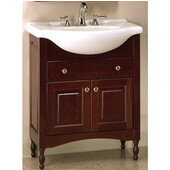 Empire bath vanities offer a variety of design options for your bathroom. 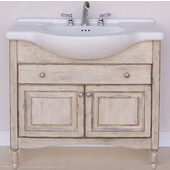 Empire vanity collections feature traditional, modern, handpainted, metal, ceramic and wrought iron styles that suit any bathroom décor. 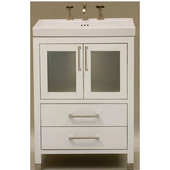 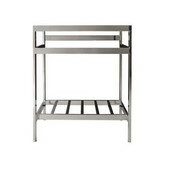 Choose a Malibu, Newport, Lido, Park Avenue, Doral, Windsor, Flora, Rialto, Biltmore, Contempo, Plaza, Astoria, Roma, Florence, Metal or Wrought Iron vanity to create a focus in your bathroom. 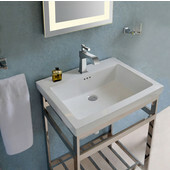 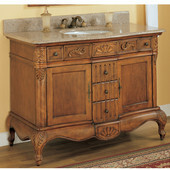 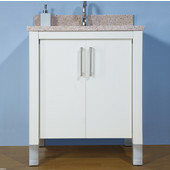 An array of granite and marble or ceramic tops, with or without sinks are available to complement the vanities. 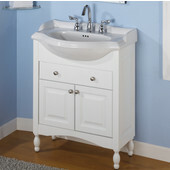 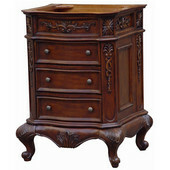 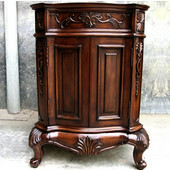 Empire vanities are made with quality materials like Alder wood, durable wrought iron, ceramic and metal for a beautiful fixture that's practical and long-lasting.